Fortune Jade is a brand new development located at the Junction of Dunman Road and Tanjong Katong Road and is well served by the PIE, ECP and Nicoll Highway. 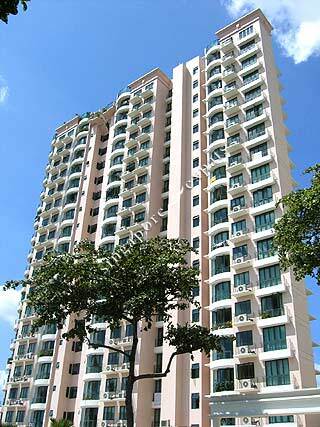 This condo is within walking distance to Dunman Food Centre, City Plaza and the shops located along Joo Chiat Road. Near famous Old Airport hawker centre with all the stalls selling authentic local fares.Within 1km from 2 MRT stations: Dakota & Paya Lebar stations.